Every child deserves the opportunity to reach his/her full potential. And that is what we strive for every day at Children’s Treatment Centre of Chatham-Kent. 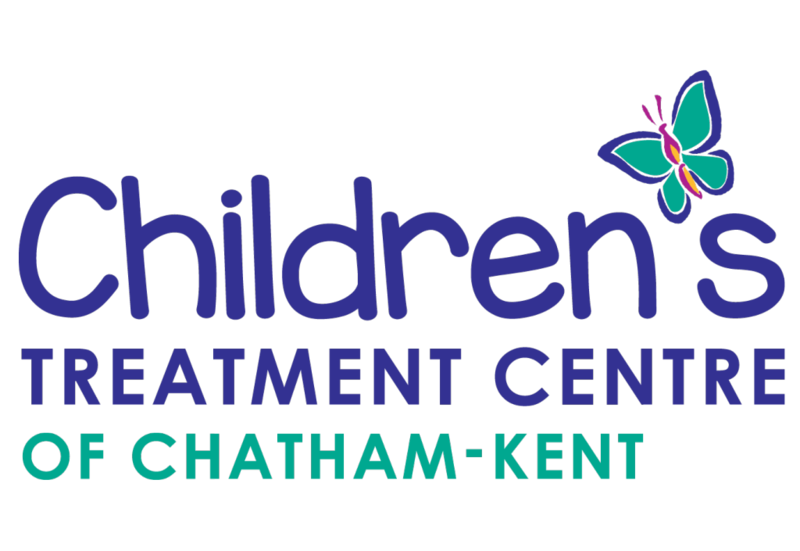 One out of every nine children in Chatham-Kent is helped by services offered at Children’s Treatment Centre. 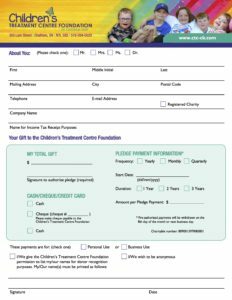 From hearing and speech therapy to autism services and physiotherapy and occupational therapy… thousands of children every year access CTC’s services. Some needs are low; some are high and complex. We strive to give every child an equal chance of living life to the fullest. We are busting at the seams! We need more space for therapy and equipment! We have waiting lists of children who need our services, but the Centre does not have the space to meet all their needs. 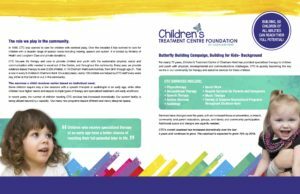 CTC is the key Centre in our community for children’s therapy, and as provincial programming evolves, we will be even busier than we are now. 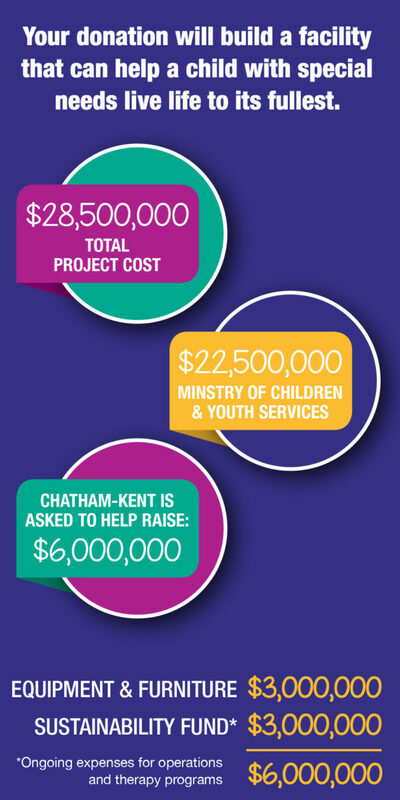 Our goal is to create adequate space to help the 3,400+ kids who will need our services every year. 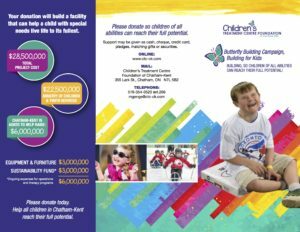 Please donate so children of all abilities can reach their full potential. 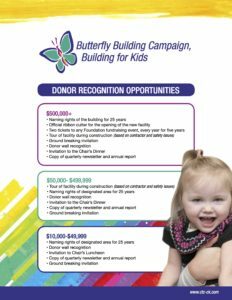 Support may be given as cash, cheque, credit card, pledges, matching gifts or securities.